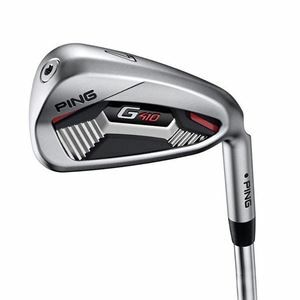 Ping do not allow their products to be purchased Online. However as an authorised Ping Custom Fit Centre and for the best possible experience we advise you to contact us or come visit us instore. In the G410 iron, we took game-improvement technology and reshaped it, giving the model less offset and a shorter blade length while maintaining MOI to create the most forgiving iron on the market for its size. 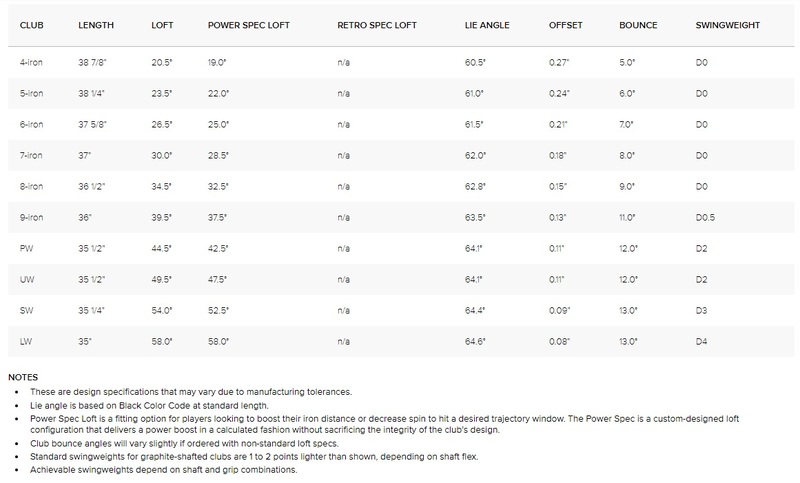 To generate power, face hinging and a larger flexing zone increase ball speeds for more distance and higher peak trajectories so you’re able to hit and hold more greens. Feel and sound are improved with a co-molded cavity badge that damps vibrations. 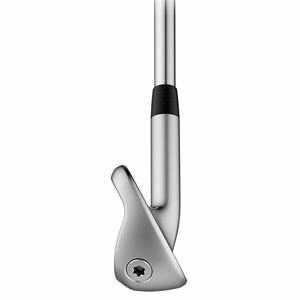 The more flexible, free-moving face amplifies ball speeds for greater distance and higher max height, allowing you to hit less club into the green with the control and precision to hold the putting surface. 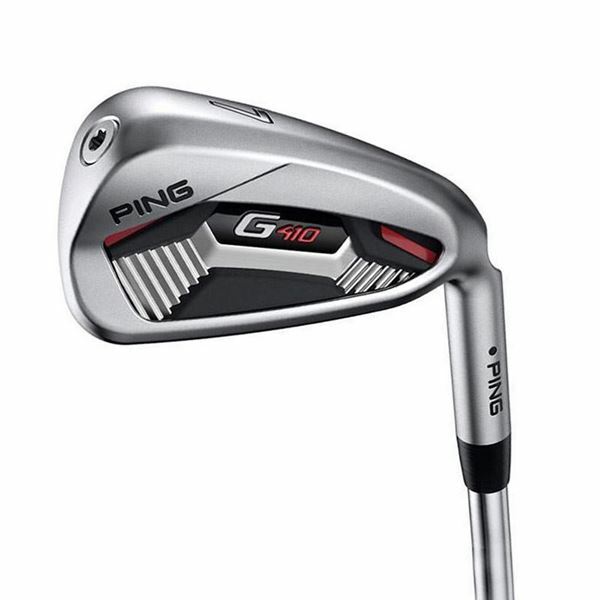 With 10% less offset compared to G400 and a shorter blade length, the G410 iron presents a visually appealing, more refined shape with greater forgiveness than any iron its size. 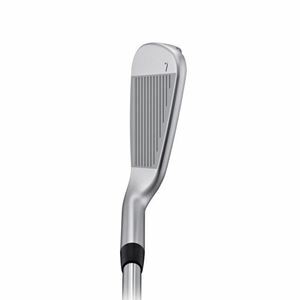 The face and cavity structure deliver faster ball speeds and save weight for expanding the perimeter weighting. Weight savings are concentrated in the toe and hosel to increase MOI 8% for more forgiveness and consistency. The next generation of COR-Eye technology powers the performance in conjunction with the cascading sole design and deep top-rail undercut. A full-cavity, co-molded aluminum and elastomer badge damps vibrations to deliver a powerful, reassuring feel and sound. The resilient hydropearl 2.0 finish allows for a smooth transition through the turf and better contact, which contributes to versatility. 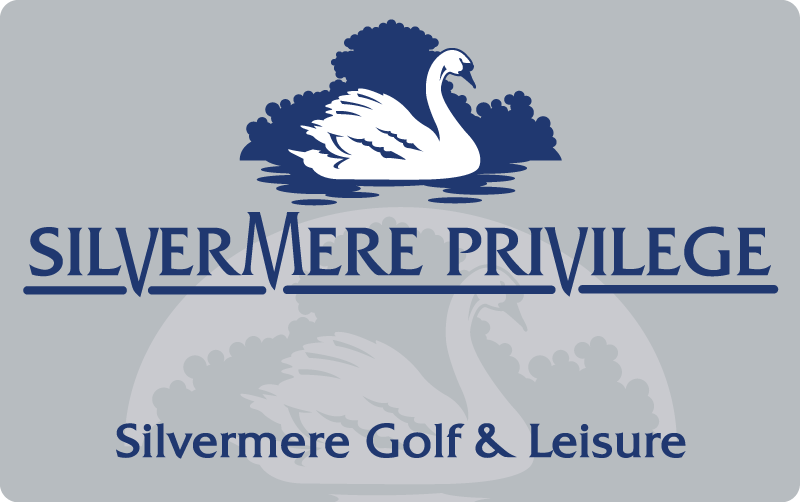 We see the Privilege Card as a great way to keep in touch and reward our loyal customers for their continued support. 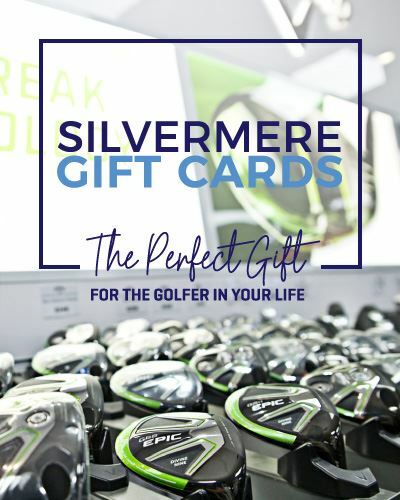 The Privilege Card is available to everyone and is absolutely FREE - sign up in store or apply here today.